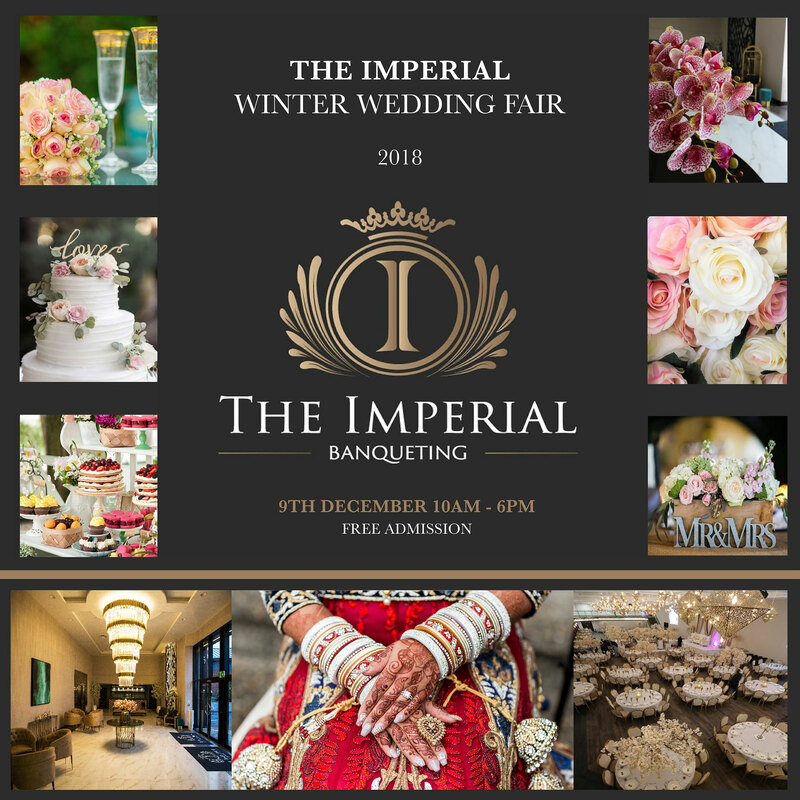 The Imperial Banqueting Winter Wedding Fair has a stellar line-up of experts in the Asian wedding sector. They represent services such as Catering, Entertainment, Floristry, Bridalwear, Groomswear, Hair Makeup, Photography and Travel. There’s even a Mortgage Broker on-hand for couples wanting to get on the property ladder plus many more other suppliers. With over 1000 couples invited - the fair is set to bring some of Lancashire’s trusted suppliers together with the aim of providing inspirational ides to brides and grooms for their special day. Entrance to the event is free for all visitors, complimentary welcome drinks and nibbles will be provided on the day as well as a prize giveaway.